France24 TV channel finally added on DD Direct Plus. It has replaced Test 404 Channel. 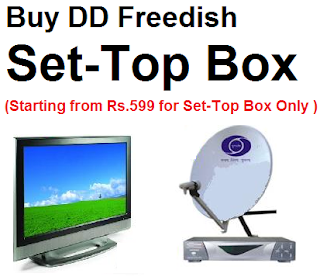 Channel has already signed documents with doordarshan, this channel already available in most of west Asia, Europe, Africa and some cities of America. The agreement was signed by French 24 vice-president Eric Cremmer and Doordarshan's additional director general Ranjan P Thakur on 17 July. According to this agreement this channel will develop knowledge and enable people to better understand culture of France. 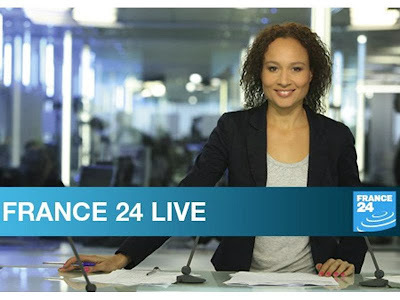 France24 is international news and current affairs 24 hour channel based in Paris.